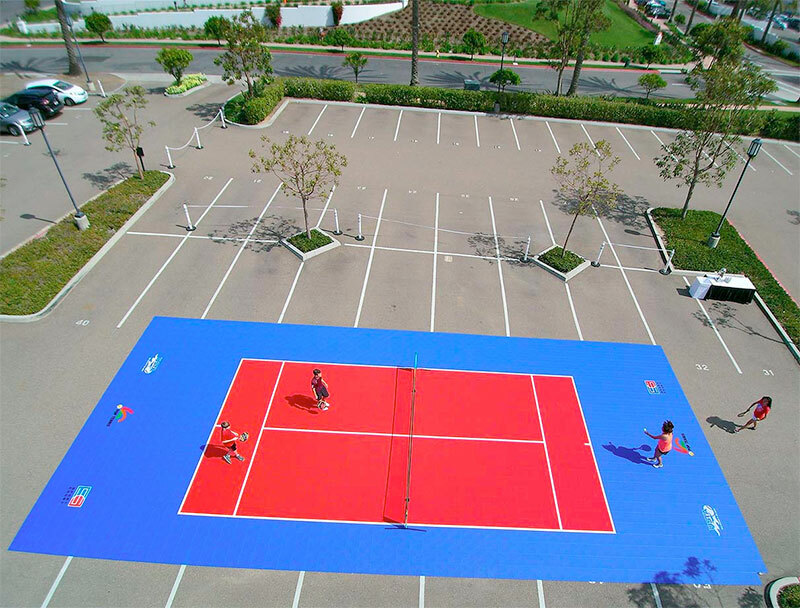 POP Tennis can be played on three different sized courts. Transform your tennis court into four 36’ POP Tennis courts, or one 60’ POP Tennis court by your local Certifed CourtBuilder™. 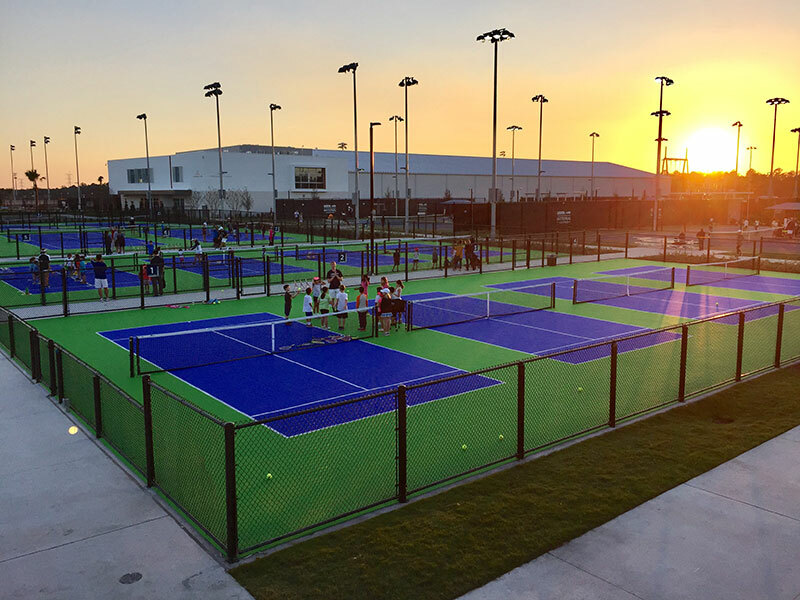 POP Tennis is the rebranding of the 100-year-old sport of paddle tennis, now made “POPular” and played on shorter tennis courts with shorter racquets, lower compression tennis balls, the same scoring and rules as tennis - except for one underhand serve. POP Tennis is a fun, social activity that everyone can play and enjoy—immediately! 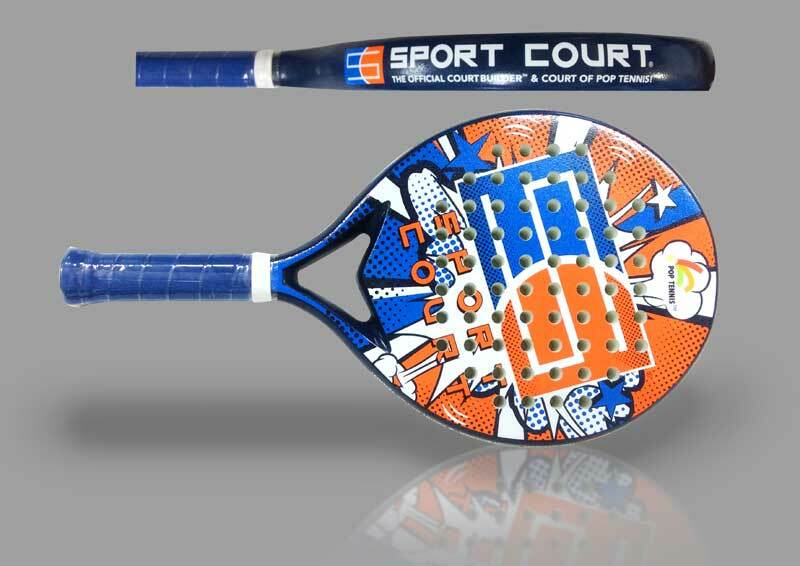 Simply grab a racquet and a ball and start playing on a tennis court. SURFACE . . . all surfaces - hard, clay, modular etc.